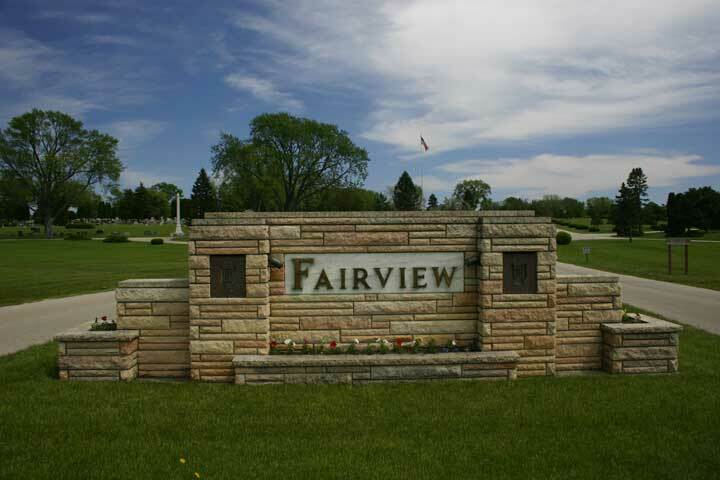 Directions: Fairview Park Cemetery is located south of DeKalb on First Street. Take Interstate 88 West to Exit 91, Annie Glidden Rd. Go North on Annie Glidden to Fairview Drive. Turn right (east) on Fairview Drive to First Street. Turn left (north) on First Street, and cemetery is on the right (east) side of the road. Location: Section 27, SE 1/4. This cemetery is very large; part of it is a "memorial garden" with gravestones flush with the ground (an albatross to genealogists), and other parts of it have regular gravestones. It is the largest and most active cemetery in Dekalb.